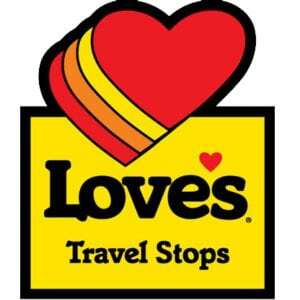 Local Love’s Travel stops raise over $20,000 for the kids! Thanks to all the Central lllinois Love’s Travel stops (Williamsville, Greenup and Taylorville) that raised money for the kids at HSHS St. John’s Children’s Hospital during their five-week campaign. In 2017, local Love’s Travel stops have raised over $20,000 (up from $4000) for the kids!